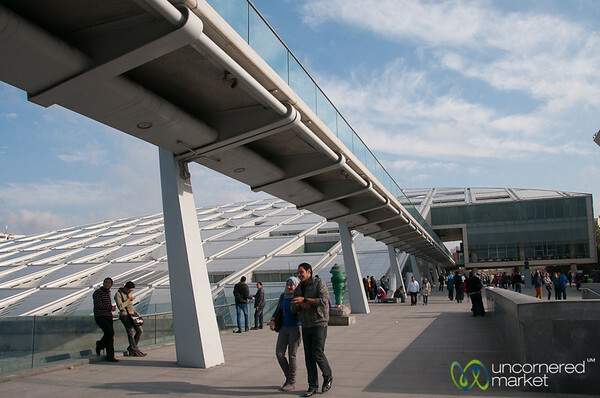 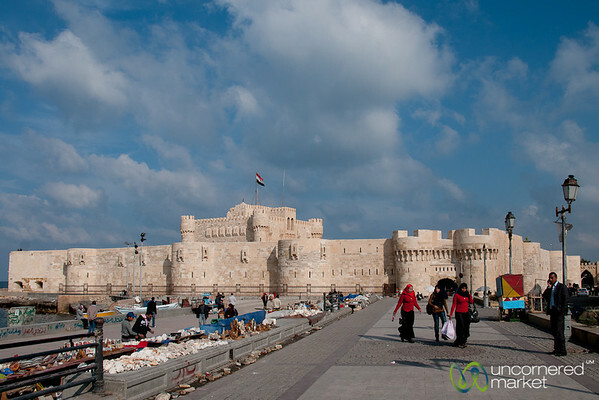 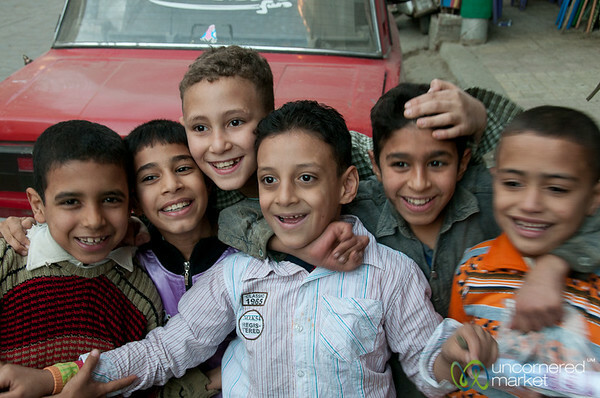 Photos from Alexandria, Egypt -- includes street scenes, engaging Egyptian people, fresh markets, the library and the Citadel of Qaitbay. 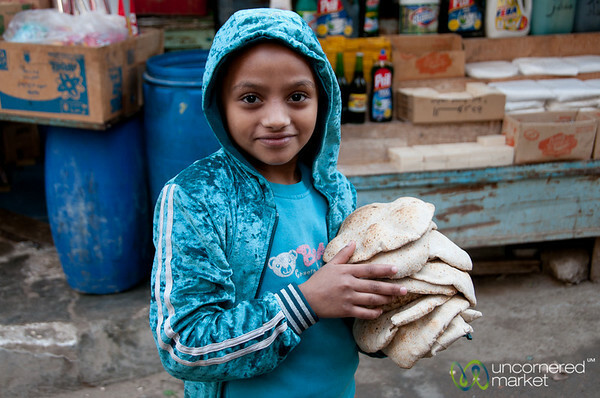 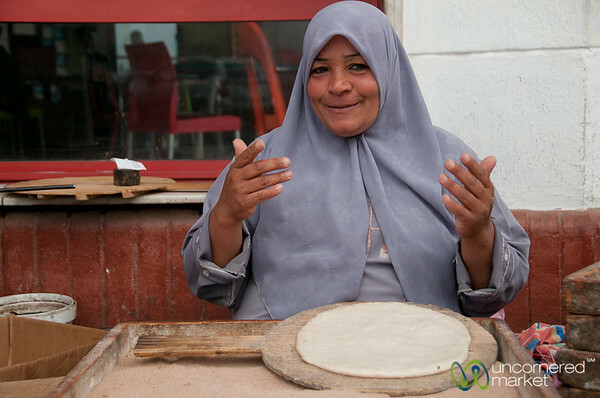 A woman makes Egyptian flatbread for a restaurant on the way from Cairo to Alexandria, Egypt. 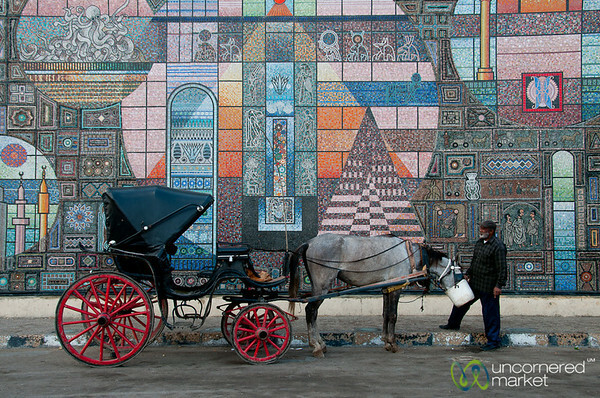 A horse & carriage in front of a cool mosaic in Alexandria, Egypt. 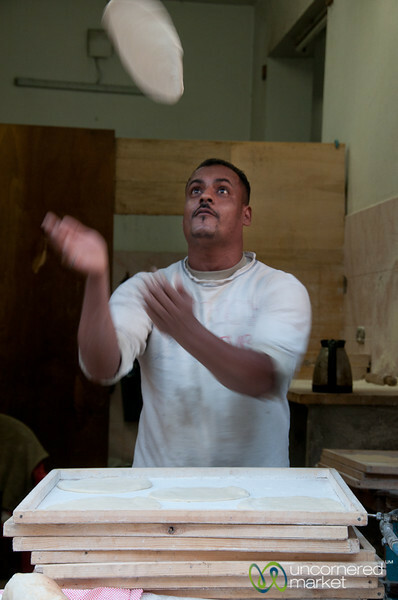 Pita bread master of Alexandria, Egypt. 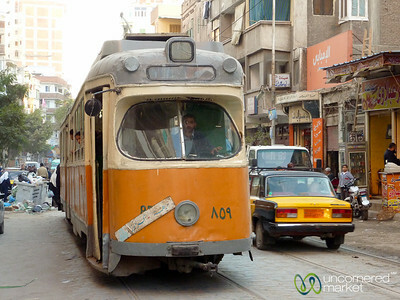 One of Alexandria's old trams comes around the corner in the old part of Alexandria, Egypt. 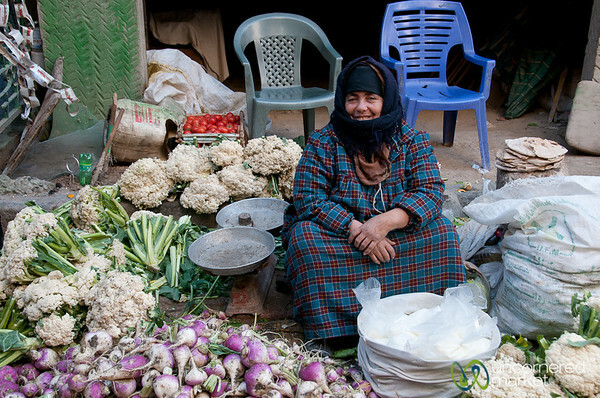 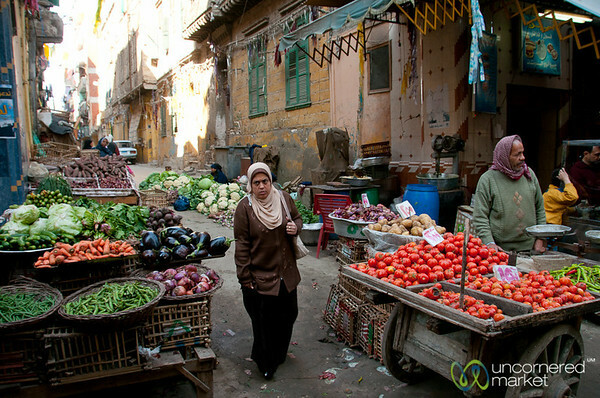 A vegetale vendor at a street market in Alexandria, Egypt. 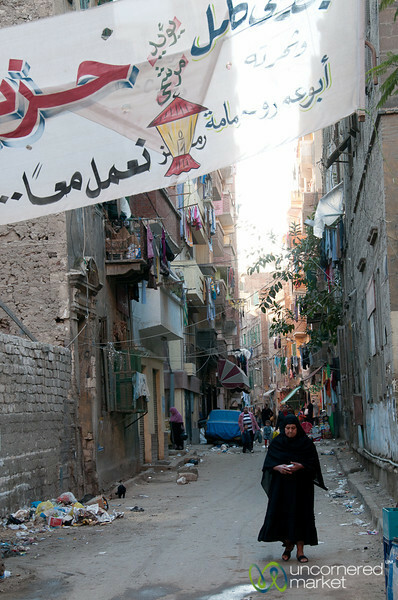 Looking down an alley in Alexandria, Egypt. 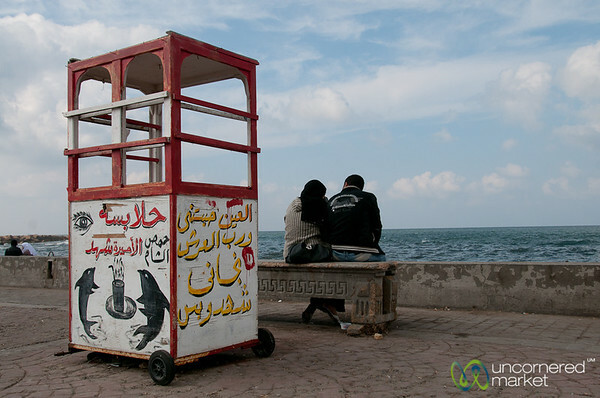 A couple hangs out together behind an abandoned drink stand at Qaitbay Citadel in Alexandria, Egypt. 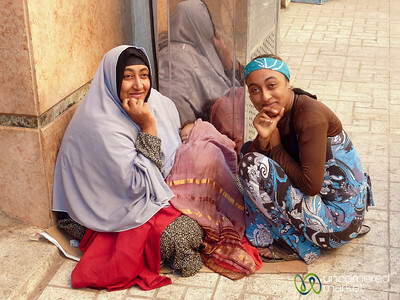 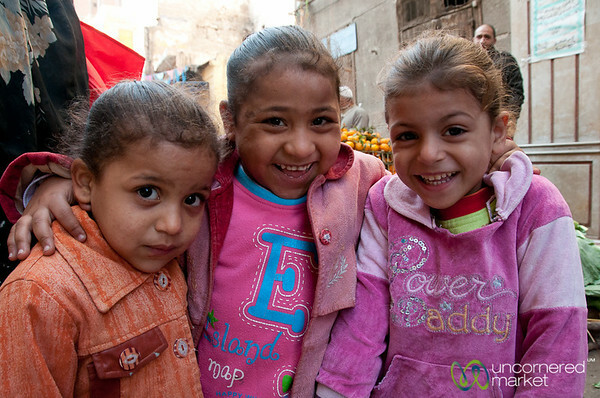 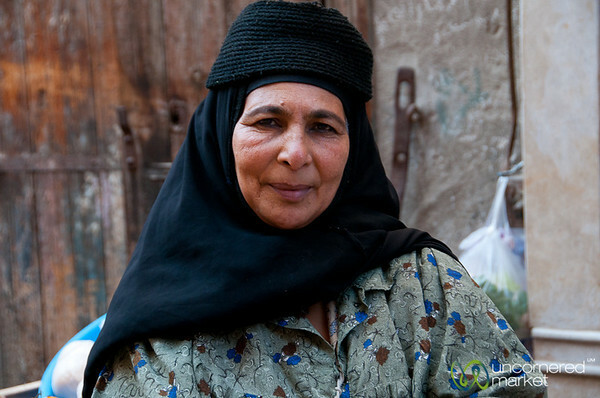 Egyptian women chatting on the streets of Alexandria, Egypt. 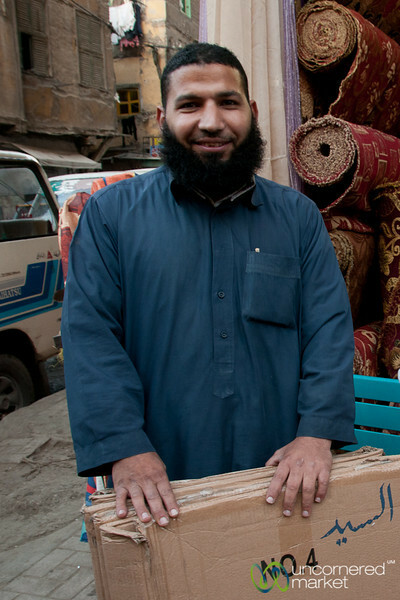 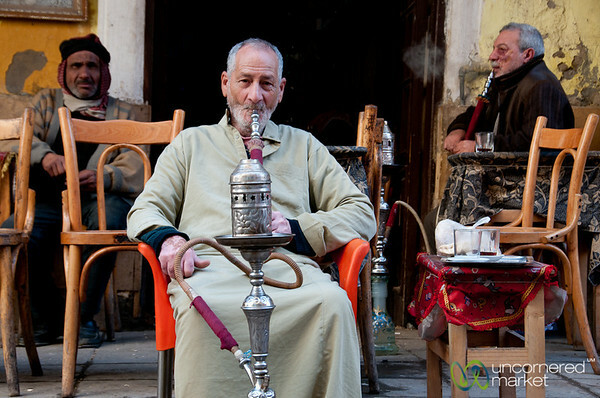 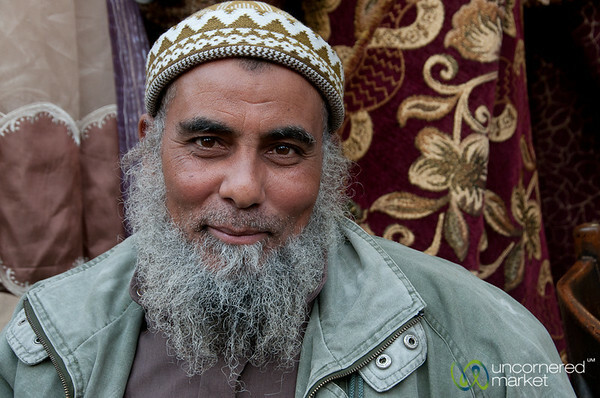 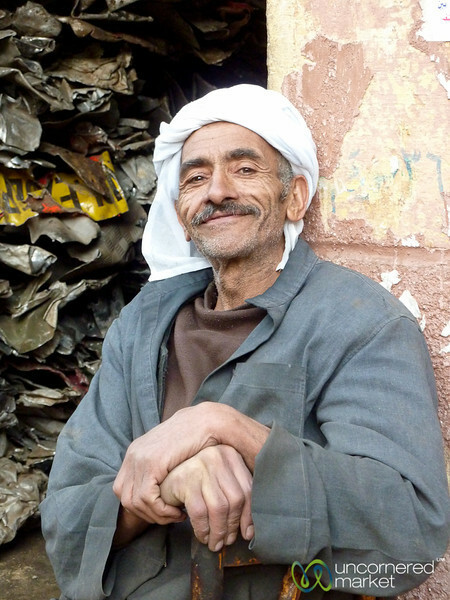 A friendly Egyptian man on the streets of Alexandria, Egypt.